Known far and wide as the impossibly big voiced leader of acclaimed soul collective Sister Sparrow & The Dirty Birds , singer Arleigh Kincheloe has made an astonishing leap forward with Sister Sparrow’s new LP, Gold . The album sees Sister Sparrow taking the classic brass-fueled Dirty Birds sound and turning it into something altogether new: a soul-blasted contemporary pop sound both timeless yet utterly now. Recorded mere months after Kincheloe became a new mother, songs like the evocative first single, “Ghost,” and the ebullient title track highlight Sister Sparrow’s strikingly strong vocals while also showcasing her growing muscle as an individualistic, communicative songwriter. Where'd the cheap gas go? Before spring arrived, gas still cost under three dollars a gallon in Oregon. Now it's well over three dollars in much of the state, closer to four bucks in California (where a higher gas tax figures in the price). GasBuddy helps people find the cheapest pump prices around. Pacific Northwesterners are undeniably fond of their endangered resident killer whales. 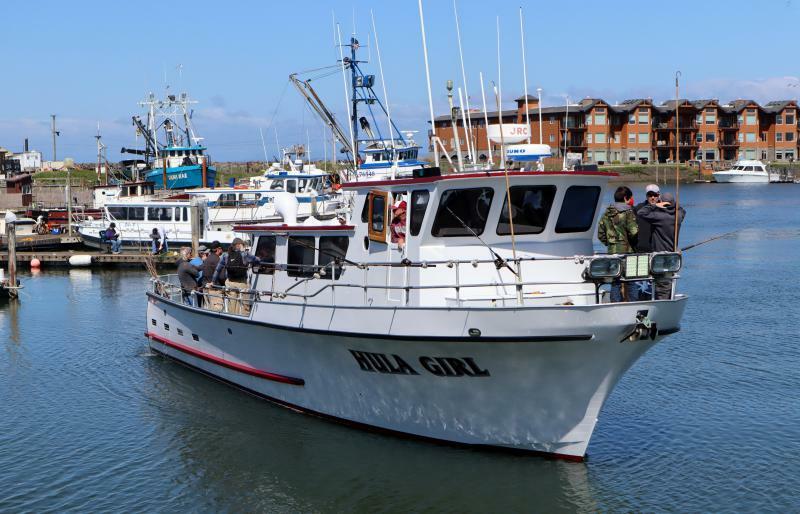 Many locals are also fans of salmon fishing, a hobby that sustains charter fishing fleets in coastal harbors from Neah Bay, Washington, to Brookings, Oregon. 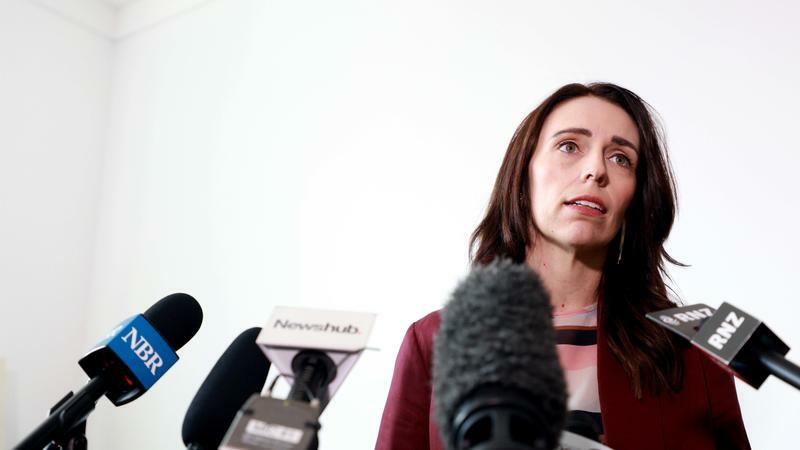 But now there is a chance future fishing trips on the ocean could be curtailed to leave more food for the killer whales. Regulators are preparing to reassess the Pacific salmon harvest and an environmental lawsuit seeks more action to save orcas. 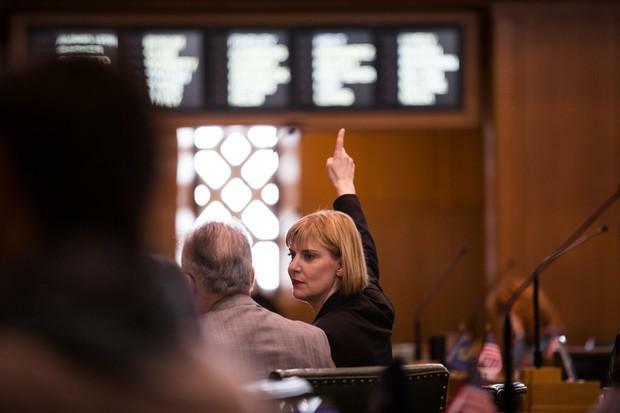 When Oregon changed gun laws in 2018 to allow weapons to be taken away from domestic abusers who weren’t married to their partners, the bill didn’t include specifics steps for how law enforcement and district attorneys could comply. 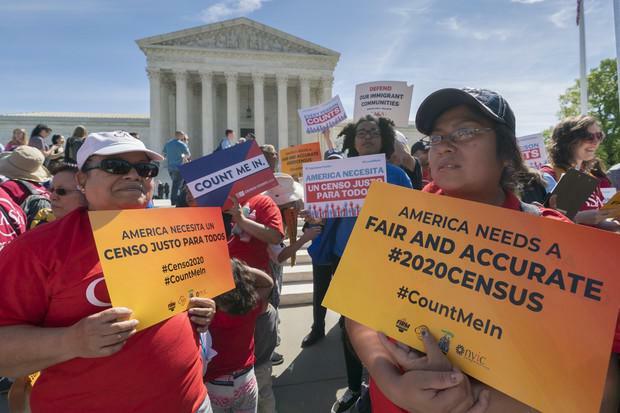 The U.S. Supreme Court is deciding whether or not a question about U.S. citizenship will be on the 2020 census. 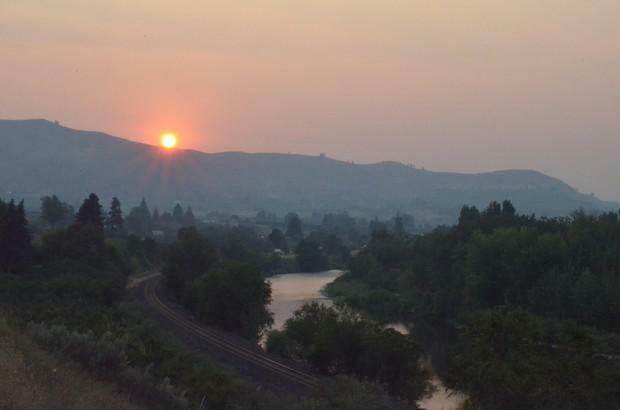 That question could affect federal funding for Oregon. Many people believe the citizenship question will result in an undercount for non-citizens, and their households, if they refuse to respond. 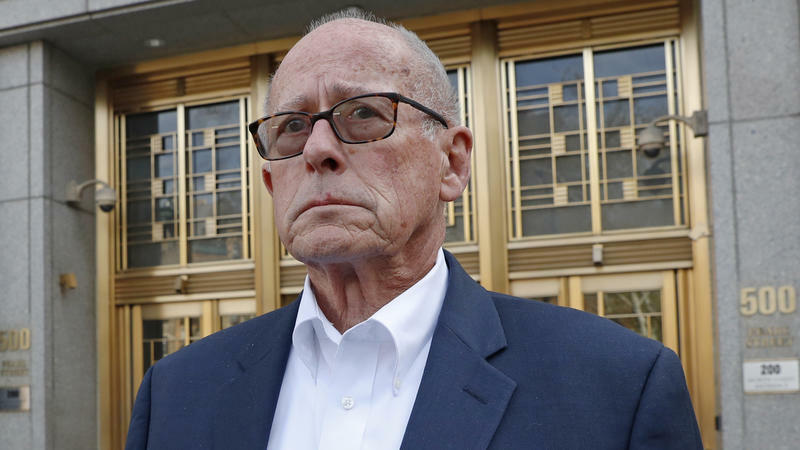 UPDATE (April 23, 7:18 p.m. PT) — A federal judge in Portland said Tuesday he would grant a preliminary injunction preventing new Trump administration rules that could’ve taken funding away from certain abortion providers from going into effect. 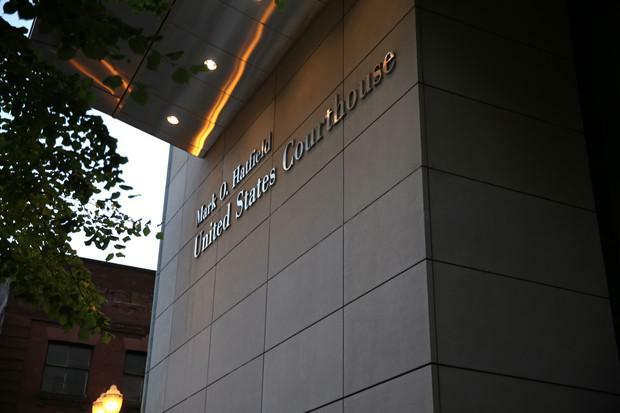 Oregon, 19 other states and the District of Columbia, along with the American Medical Association and Planned Parenthood sued the administration last month over rules the U.S. Department of Health and Human Services planned to put into effect May 3. 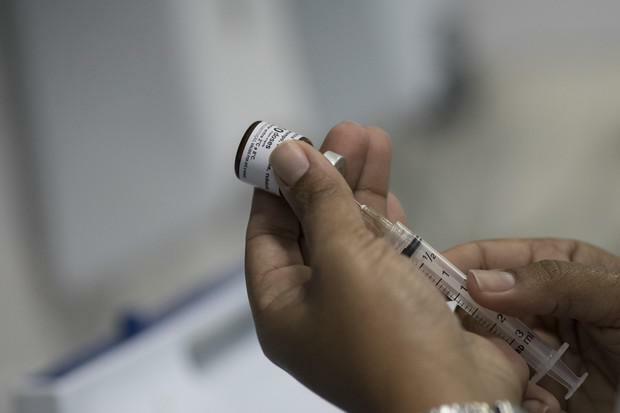 There have been 37 cases of measles reported in California so far in 2019, according to county departments of public health throughout the state. Aurelia Grierson, Jared Brown, and Mitchell Carlstrom with Geoffrey Riley. It's not just that the events of the Oregon Fringe Festival can entertain an audience; the audience can take part in some of them. Like the play "Cabin 12," set in a girls' summer camp. Audience members are invited onstage to share games and even secrets. Aurelia Grierson is a Southern Oregon University student, and the playwright, director, and one of the actors. She joins us with details of her work. 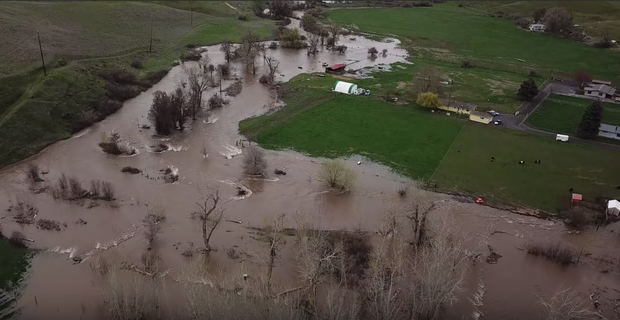 Flooding has created a disaster in parts of Eastern Oregon, according to local and tribal government officials. State lawmakers representing the areas have implored Gov. 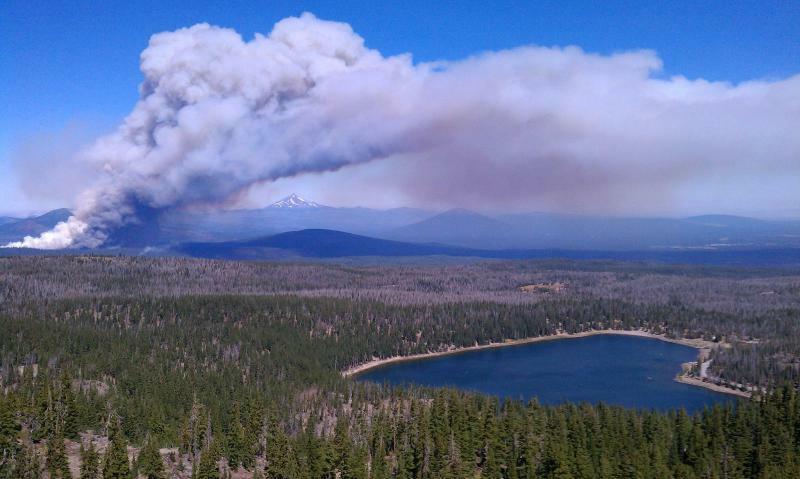 Kate Brown since April 15 to declare a state of emergency, but so far they've been denied. A rare salamander that only exists on the Oregon-California border is at the heart of a potential lawsuit against the federal government. Blaine Bettinger with Geoffrey Riley. A quick swab of your inner cheek, a few weeks' wait, and voila: you know more about your family history. DNA testing is gaining in popularity, and helping people know more about their ancestors. But it can also be a bit of a thicket, in deciding which kind of test and which company to use. Blaine Bettinger, both biochemist and lawyer, has answers to many questions, both in his books and at his website, The Genetic Genealogist. 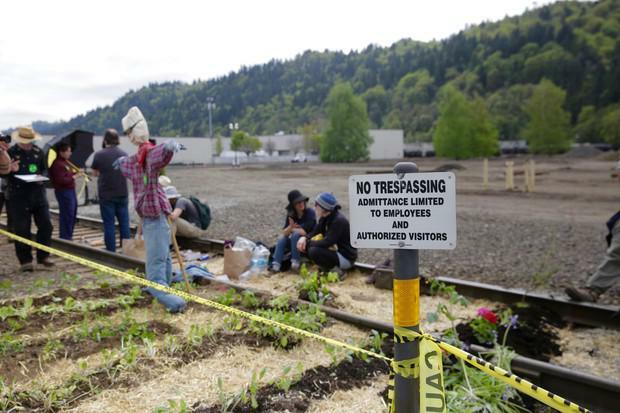 Police arrested 11 people Monday, apparently ending a protest by the group Extinction Rebellion Portland, which built a small garden that blocked Zenith Energy's Portland railroad terminal. The activists had been protesting the expansion of the oil terminal at a time when they say we should be dismantling fossil fuel infrastructure, not creating more.